It happened so nice… we did it twice! We’re once again pairing with TheFoundary.com to offer up the most exclusive and trend-worthy baubles and gems guaranteed to glamour nearly everyone on your discriminating Christmas list. 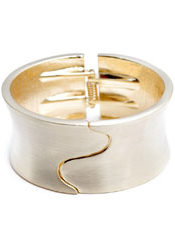 That’s right, Crush Crush Couture’s elegant bracelets, necklaces, rings and earrings will be offered – for a limited time – on TheFoundary.com’s website at a coveted 20-70% off, with a special emphasis on the season’s hottest staple: crystals! And since a portion of the proceeds for this sale goes to charity, that’s just one more reason to give thanks. There is simply no need to rush out into the mass frenzy that will inevitably occur on the busiest shopping day of the year. Simply log on anytime between 10am Central on Nov. 26th – 12pm Central Nov. 28th and tap into the very best that Crush Crush Couture has to offer. Happy Thanksgiving everyone… and happy shopping! 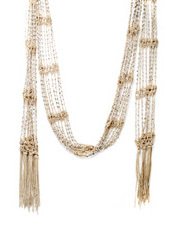 Categories: Uncategorized | Tags: braceslets, crystals, jewelry, necklace, rings, The Foundry.com | Permalink. Your Cold Weather Cure: Charli’s Chic Winter Picks! Can you feel the chill in the air? Yes, winter is nearly here, but that’s no reason you bundled up beauties should have to bear the weather without a dazzling bauble or two. Charli’s Chic Winter Picks are the perfect pieces to turn your cold weather wear into a “where did you get that?” wonderland! 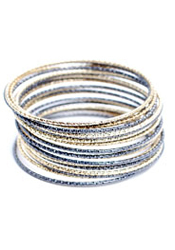 Accessorize the snowy-season with a few slide-on bangles and cuffs, and don’t be afraid to mix your metals. 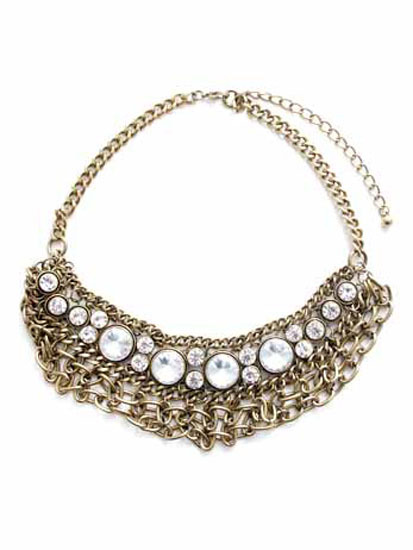 Adorned with bling or shining solo, this trend is a sure fire way to heat up your look. Play drama and delicate at the same time with one of our exciting new jewelry scarves – HINT: Check out CCC’s helpful video on the variety of ways to wear this one! 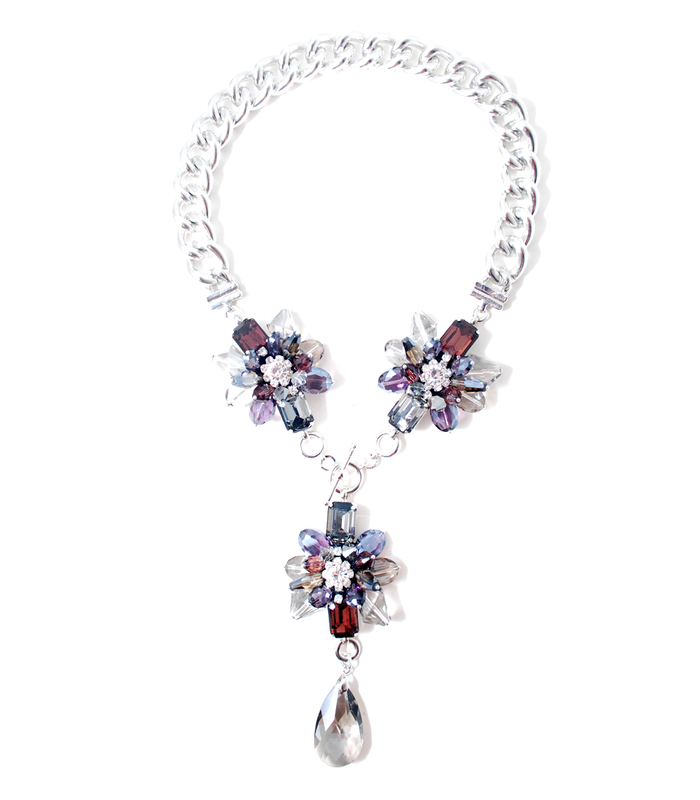 This beautifully beaded dazzler is sure to be your new blustery-weather best friend. As on trend as mixing your metals, donning different necklace lengths is one of this season’s best bets. 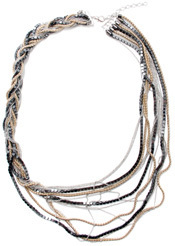 Our 32” Multi Color Braided Chain Necklace does both and is the perfect accessory whether you’re dressing up or playing casually cool. And don’t forget to adorn your ears. 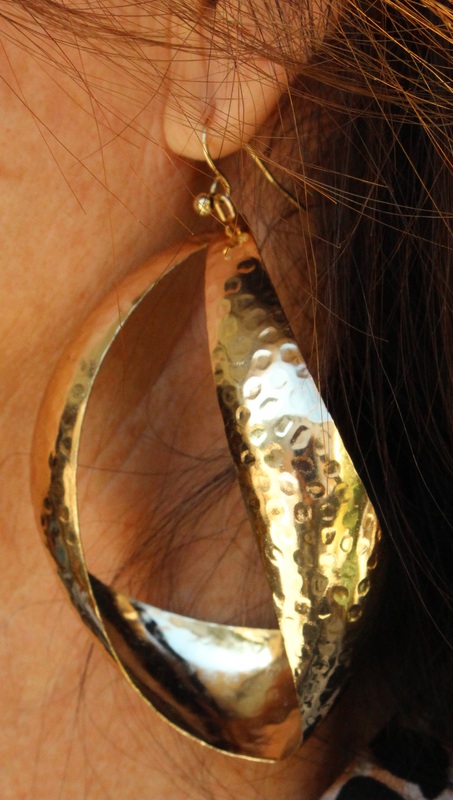 Designed with a twist, these 2 ½” gold plated beauties are a great way to polish your look. ‘Tis the season to be adventurous, try a new trend and stay perfectly in fashion! As always, CCC encourages having fun and feeling good in whatever you wear – Charli’s Chic Winter Picks will ensure that you do both! Not to mention how good you’ll feel knowing that 25% of every CCC purchase goes towards a charity of our choice! Last night CrushCrush Couture attended “Sassy City Chicks Fashion Bash.” It was a great success with over 1000 people who walked through the doors! We were blown away! There were some amazing vendors like, Eva Franco, Young Blood Makeup and Adore Curiosity Eyelashes, just to name a few. 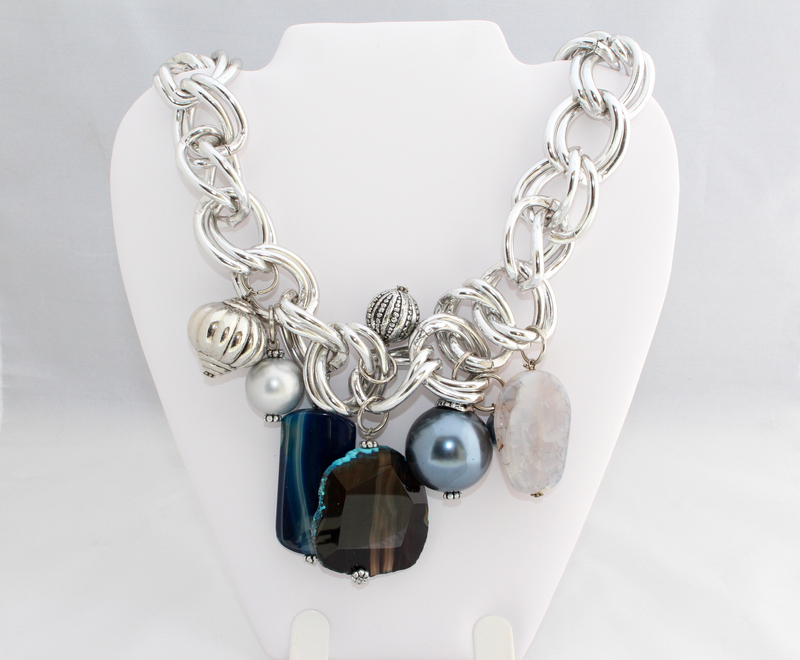 CCC had a raffle for every person who purchased jewelry at the event… and we picked our winner this morning. The winner receives a fabulous Hematite Bling Cuff Bracelet. And our winner is Evangelyn Delacare! YAY!